Keystone State lawmakers set the table for legal Pennsylvania sports betting last October. But even though the Supreme Court struck down the Professional and Amateur Sports Protection Act (PASPA) in May, Pennsylvania likely won’t be among the first wave of states to have licensees begin taking wagers, or it may trail along in the wake. 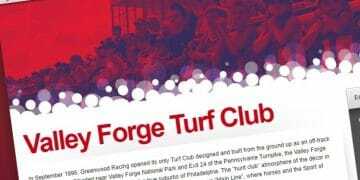 It may be better to get things right than get them first, but the state’s 2017 enabling legislation created some formidable hurdles within Pennsylvania’s sports betting structure that key stakeholders have called to be revisited. Since May 14, Delaware sports betting and New Jersey sports betting have been gone live. Delaware on June 5 at three state casinos/racetracks, and in New Jersey on June 14 at Monmouth Park and at the MGM-owned Borgata in Atlantic City. 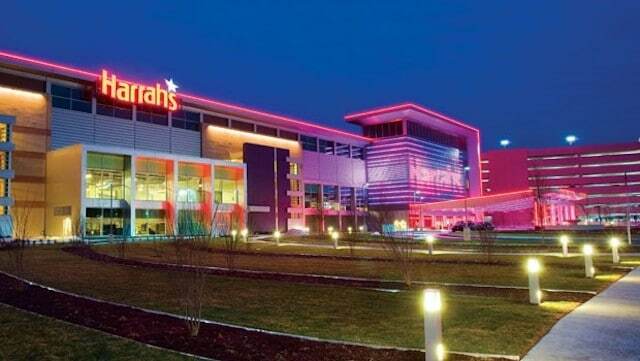 Mississippi casinos will start accepting legal sports bets in late July while West Virginia has rolled out its sports betting regulations. All of West Virginia’s five casinos appear to be on track to offer sports betting as soon as the regulations go into effect. In Mississippi, at least five operators had applied for sports betting licenses as of early July and the expectation was that every casino in the state would submit an application. Rhode Island passed a law legalizing sports betting in late June and the new law includes an explanation of how sports betting profits will be split between the state, gaming operators and the state’s two casinos, both of which will offer sports betting. The state lottery will run sports betting in the state. So, where is Pennsylvania in all of this? Going nowhere fast. Zero Potential Licensees Have Applied for a Pennsylvania Sports Betting Certificate, While Mississippi and West Virginia Have Seen Multiple Applicants. Penn. lawmakers are at liberty to revisit their bill but so far have shown no appetite to do so. The Pennsylvania Gaming Control Board (PGCB) rolled out temporary regulations earlier this summer, but not a single operator has applied for a sports betting license. Potential gaming operators have not been shy about telling the state that it has made the prospect of doing business there all but impossible. 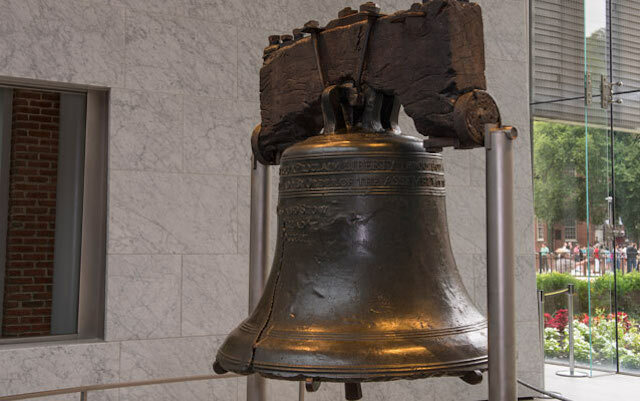 Pennsylvania’s law calls for a whopping $10 million application fee and a combined 36 percent tax rate (34 percent state plus 2 percent local). For comparison, that’s 100 times the initial licensure fee of $100,000 in both West Virginia and New Jersey. On the tax front, New Jersey has an 8.5 percent tax on sports wagering revenue at casinos and 13 percent for online wagering, and West Virginia will levy 10 percent on both. Nevada’s rate is 6.75 percent. 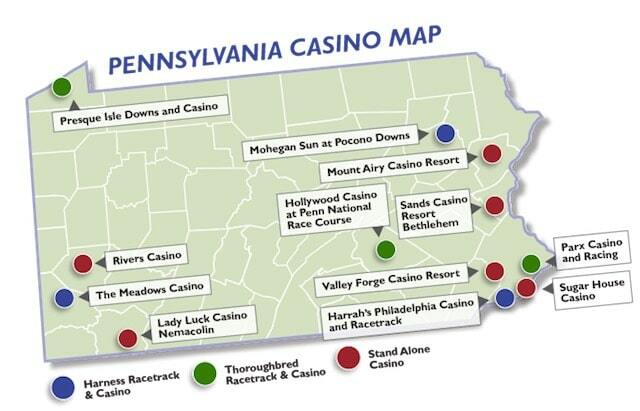 Penn National owns the Hollywood Casino at Penn National Race Course in Granville, Penn. The company declined to expand on its written comments. Potential Operators Have Called the Sports Betting Landscape in Pennsylvania ‘Not Economically Feasible’ and Say They Will Lose Money. The PGCB does not control the tax rate or application fee — that is strictly the purview of lawmakers. The PGCB is doing just that. The temporary regulations have been open for public reply for some time, and the board’s goal was to pass the temporary regulations — which could stand for up to two years — during one of its two summer meetings, the next of which is July 18. In addition, the PGCB on Wednesday officially began accepting applications from potential sports betting operators (for example, Paddy Power BetFair or FanDuel, which may run a sportsbook on behalf of a casino), manufacturers and suppliers of equipment or products that may be used in sports betting. According to Pennsylvania law, there is no deadline to apply for one of the state’s 13 sports betting licenses — one each for the 12 existing casinos plus one for a new property that will be opened in Philadelphia. But it does seem curious that while operators in other states are moving briskly, things in Pennsylvania are stalled. Any Unissued PA Sports Betting Licenses Will Go Unused — Only Licensed Brick-and-Mortar Casinos Can Apply. And what happens to the licenses if all casinos don’t apply for them? According to the law, they would go unused, as the licenses are designated strictly for casinos. An operator that does not have a brick-and-mortar location cannot apply for a license. Casino companies like Greenwood Entertainment and Penn National have been very direct about the situation in Pennsylvania. The American Gaming Association, which has members across the country, won’t comment on any state specifically, but its public stance is that states with high taxes and fees ultimately don’t make good business partners. 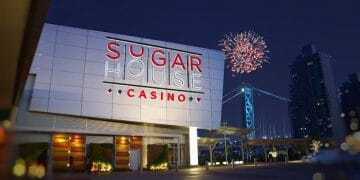 That said, it is impossible to know if any of Pennsylvania’s existing casinos will bite the bullet and pay the $10 million application fee. As many have the opportunity to open sportsbooks in other, friendlier locations, it seems unlikely, though it would only take one casino making application to change the landscape.